Klarastiek C-Two is a big mare with tremendous expression . Klarastiek was backed quite late and is therefore still relatively green. As well as a wonderful future as a sport horse she is also suitable as broodmare. 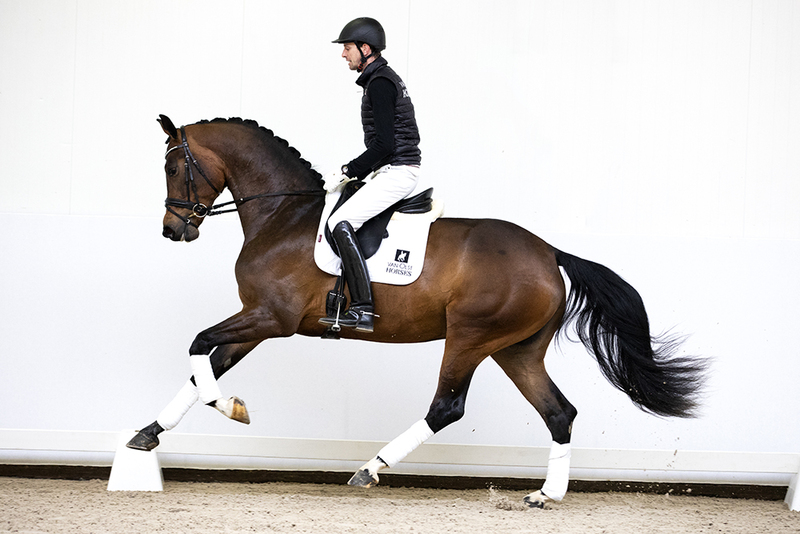 Her sire Everdale appears to have everything required of a good Grand Prix horse with trainability and natural balance. 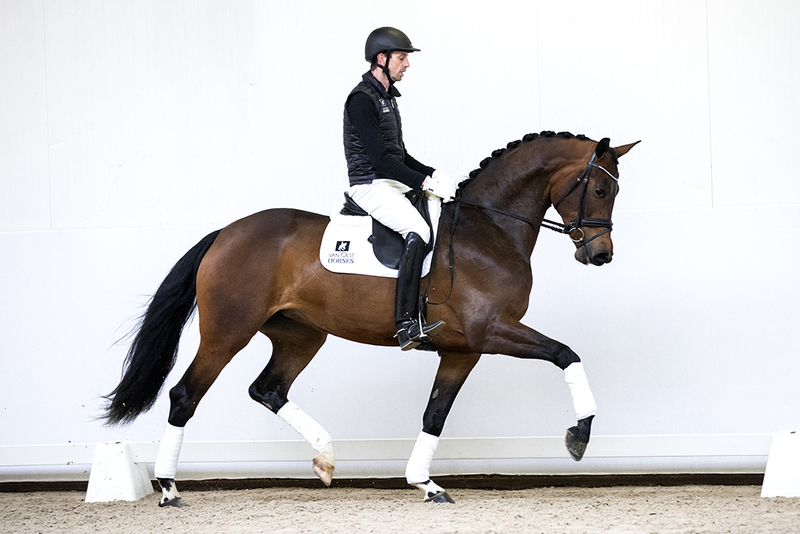 Dam Akoestiek is by the legendary De Niro, sire to many Grand Prix horses. She is also mother to international Grand Prix-horse Errolympic C-Two (by Ferro) with Rachel Stickland (USA) and Small Tour-horse Don Schakiro C-Two (by Don Schufro). Akoestiek herself is from the same mother as Walkman (by Ferro x Carneval) international Grand Prix with James Kofard (USA).